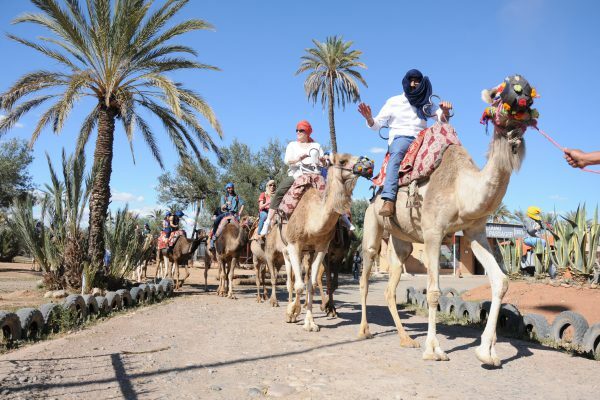 Marrakech camel ride is a the best way to discover a cultural exchange with your family and friends and take a time machine to the past when camels were the only main yay of transport. 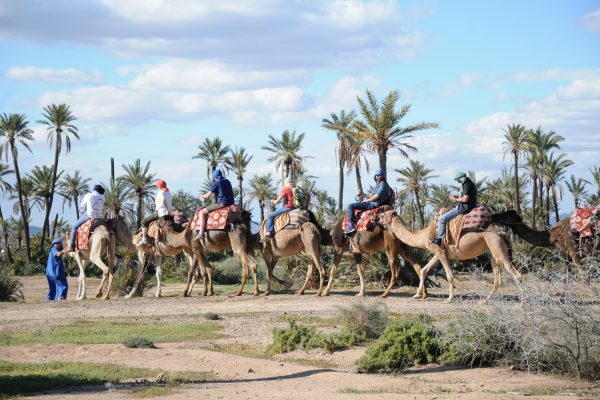 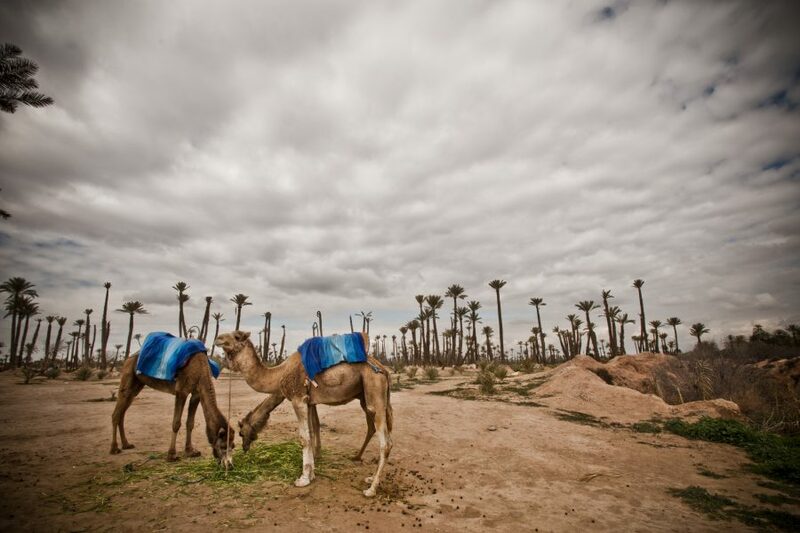 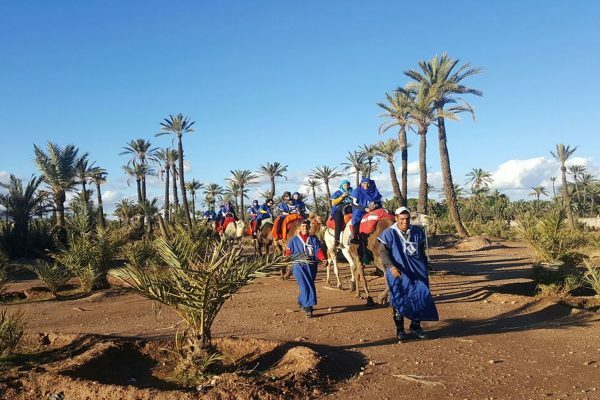 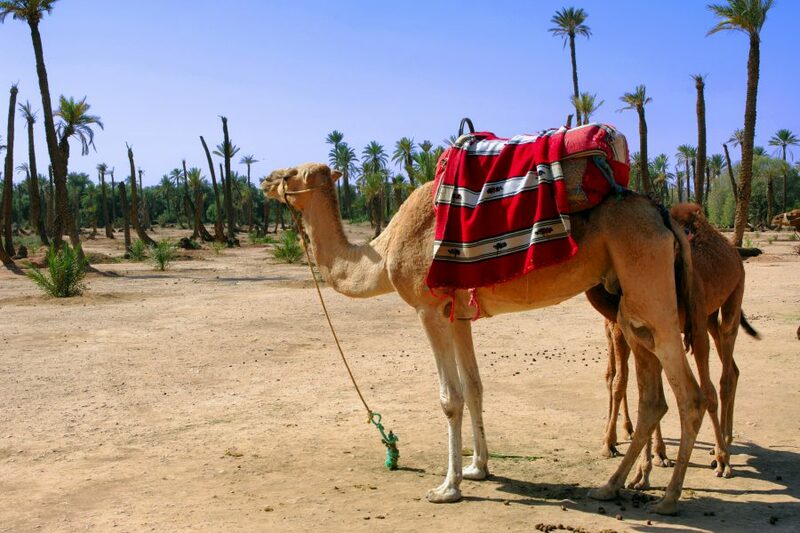 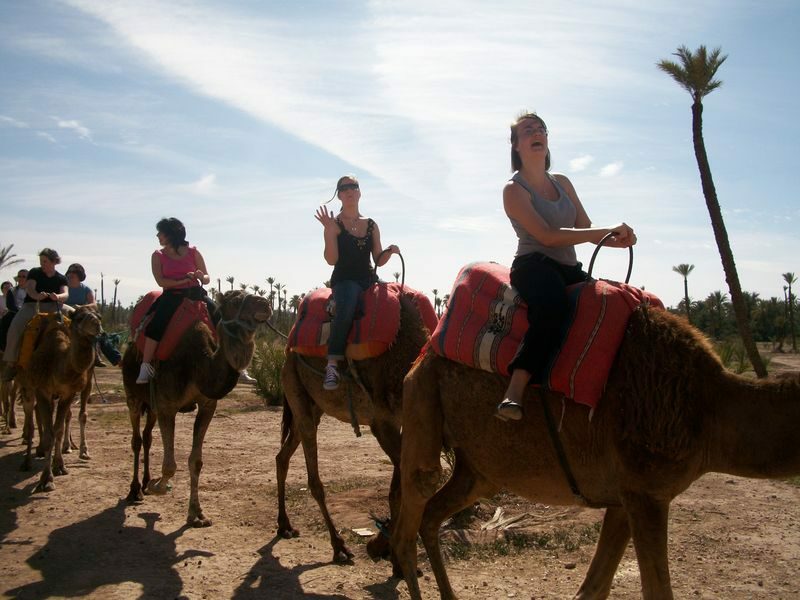 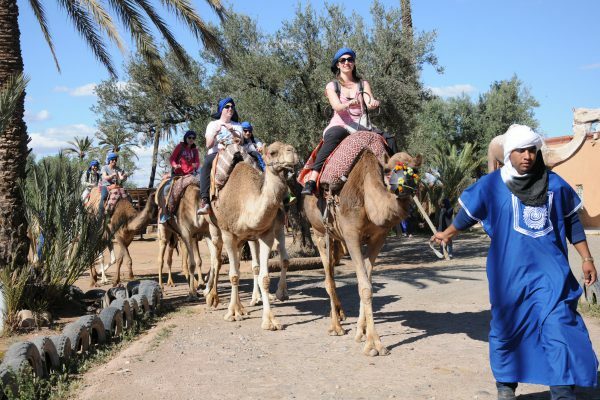 This camel ride marrakech half day trip will take you north of Marrakech to the Palmeraie where you will enjoy an hour and a half camel ride through miles of magnificent date palm trees and surroundings. Half way, you will visit a Kasbah to taste a cup of mint tea with Moroccan crepes. 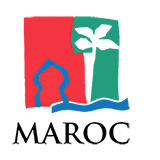 Pick up & drop off from your hotel / riad to Palmerai. 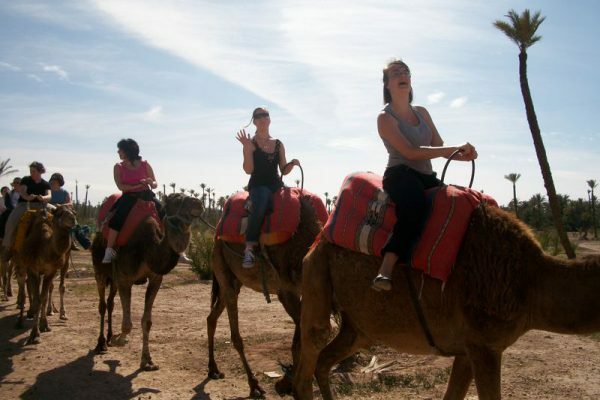 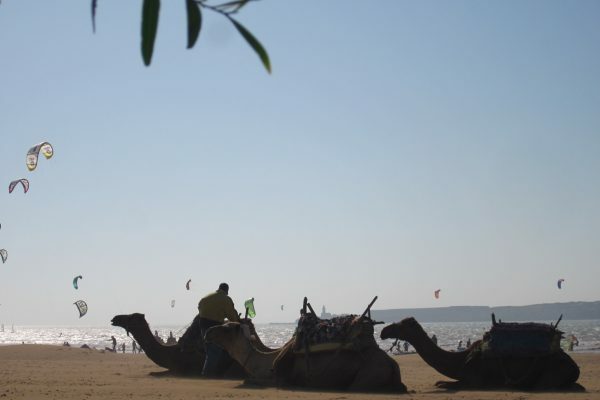 One Camel per person (Child age from 6 till 12, Riding with an adult 50% discount).